The only thing missing from this two story home was the relaxation area of a back deck to enjoy the woods behind the house. 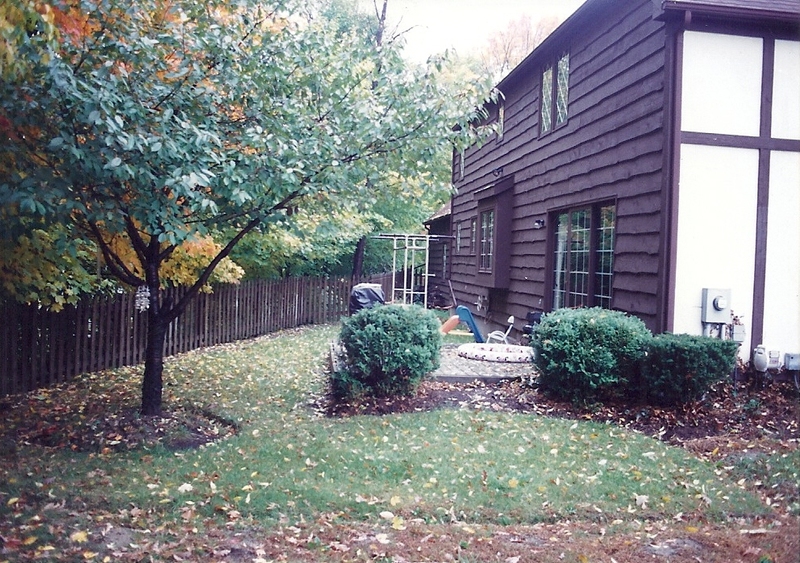 The challenging aspect of this remodeling project was the limited work distance, as the yard dropped off into a steep cliff just beyond the fence. In the end, the challenge of the cliff proved to be worth the risk with the deck providing an excellent view of the woods and stream.